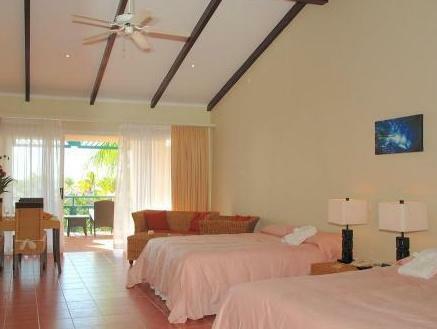 ﻿ Book Plaza Beach Resort Bonaire (Kralendijk) - 2019 PRICES FROM $346! Offering a private beach, a marina and access to world-class diving, the all-inclusive Plaza Beach Resort Bonaire is located 1.9 mi south of Bonaire's charming capital city, Kralendijk. Plaza Beach Resort Bonaire features a variety of activities including boat rentals and an outdoor pool. Guests can explore the scenic area on a rented bicycle or scooter, or spend the day relaxing in the on-site spa. Sailing, kayaking and snorkeling are included. In this all inclusive resort, all meals are served at the Tipsy Seagull, Plaza Beach Resort Bonaire's ocean front restaurant, while the Coconut Crash Beach Bar is a great place for a cocktail, an ice cold drink or a snack.